Listen to Offset’s new single “Red Room,” produced by Metro Boomin. 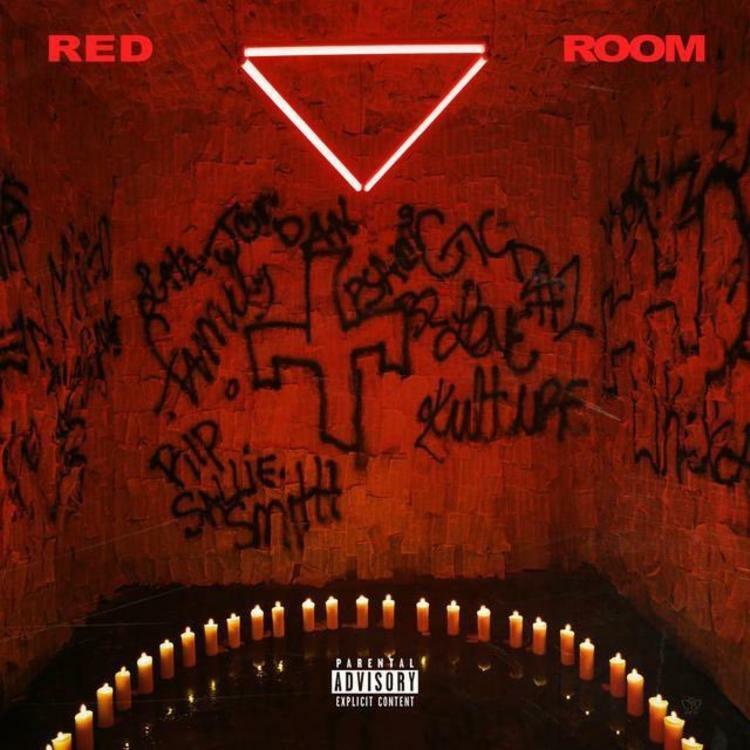 Stream Offset – Red Room Below! !